A group fighting against Walmart building a store in Midtown Miami filed an appeal Tuesday after the city approved the project. "We don't want a Walmart there, period, but if they want to be there, then they've got to follow Midtown's rules," said Grant Stern of NoWalmartinMidtown.com. Walmart began planning the store on North Miami Avenue in 2011. 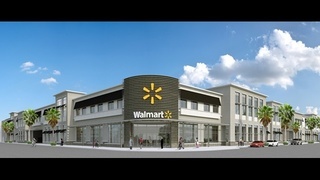 City officials approved Walmart for a Class II permit on August 12. "The fact of the matter is that the Class II approval that they have essentially amounts to variances, which should have gone to a public hearing," said attorney Paul Savage. "In terms of fitting in to the spirit of Midtown overlay district, it sticks out." "We're filing an appeal to be heard at the PZAB, Miami's Planning and Zoning [Appeals] Board," said Stern. "We're seeking to reverse Walmart's Class 2, special permit from the city." Steven Restivo, senior director of community affairs at Walmart issued a statement, saying: "We think the filing is without merit and hope the majority of local residents who want a Walmart will hold those pursuing an appeal accountable for any delay of new jobs and grocery options from coming to Midtown." 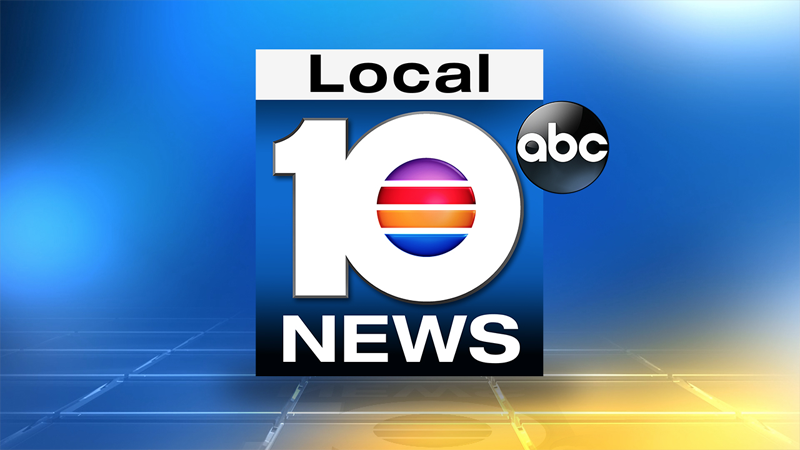 The Miami Planning, Zoning and Appeals Board will likely hold a public hearing in October.